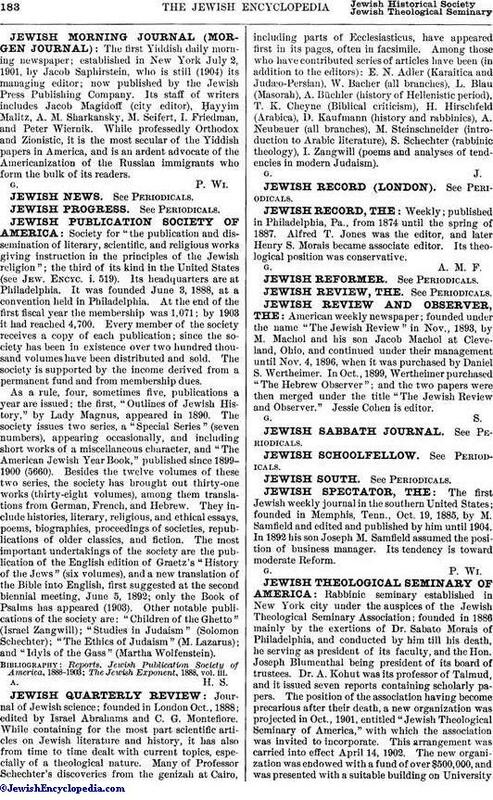 The first Jewish weekly journal in the southern United States; founded in Memphis, Tenn., Oct. 19, 1885, by M. Samfield and edited and published by him until 1904. In 1892 his son Joseph M. Samfield assumed the position of business manager. Its tendency is toward moderate Reform.